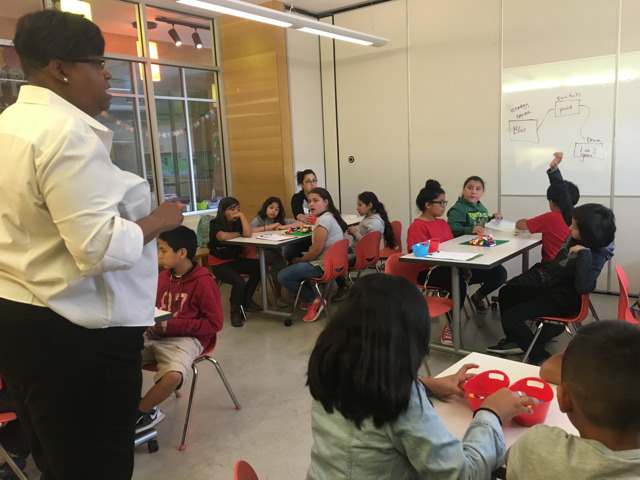 The DoSeum actively supports the work of local educators and their students, which is why we welcome school groups to engage with our exhibits and programming. 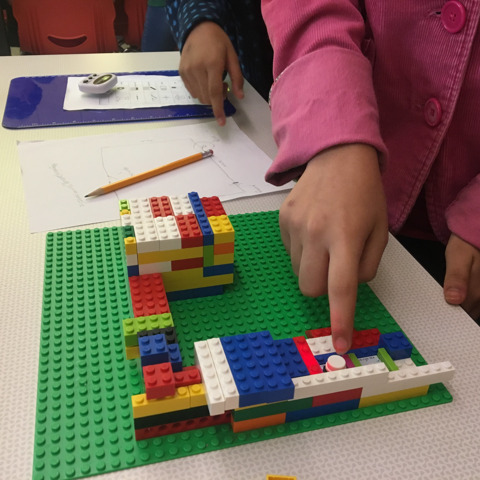 We have created accessible opportunities for children to interact with our educational and fun space with guidance from DoSeum staff to ensure an optimal experience. 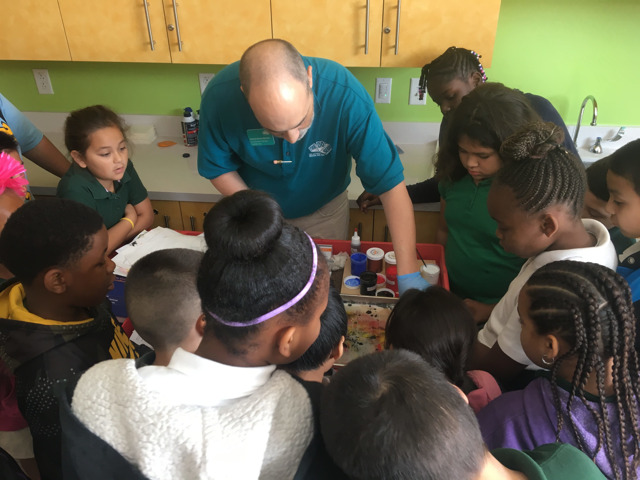 A DoSeum Field Trip means partnership with teachers to help find an experience that aligns to students' needs in STEM, the arts, and early literacy. 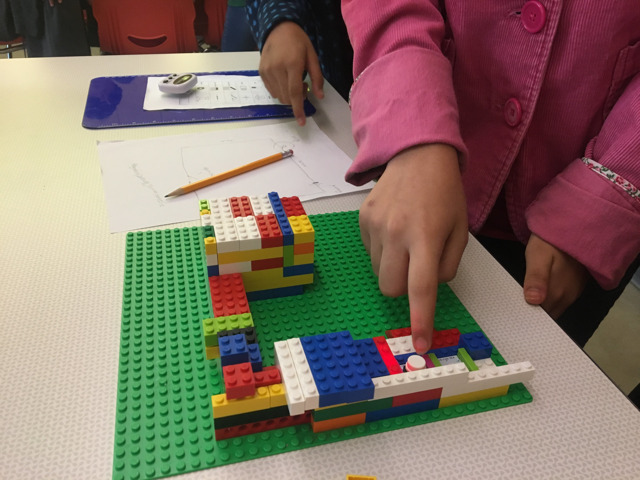 It means joyful learning and discovery through active, student-led inquiry. 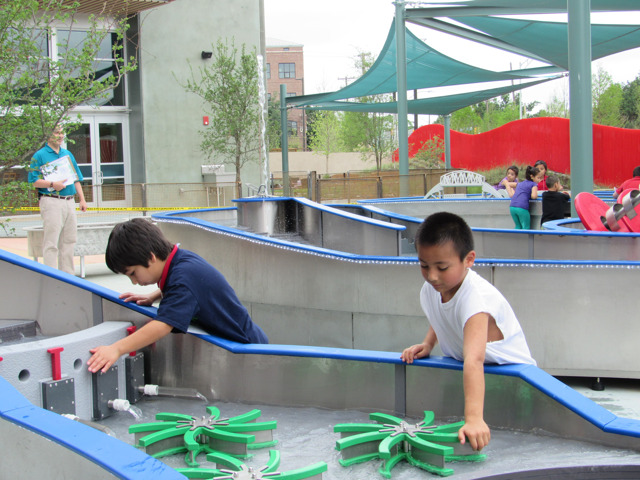 The DoSeum offers two Field Trip opportunities: The Field Experience and The Group Visit. Please read the descriptions of both options before determining which is best for your class. 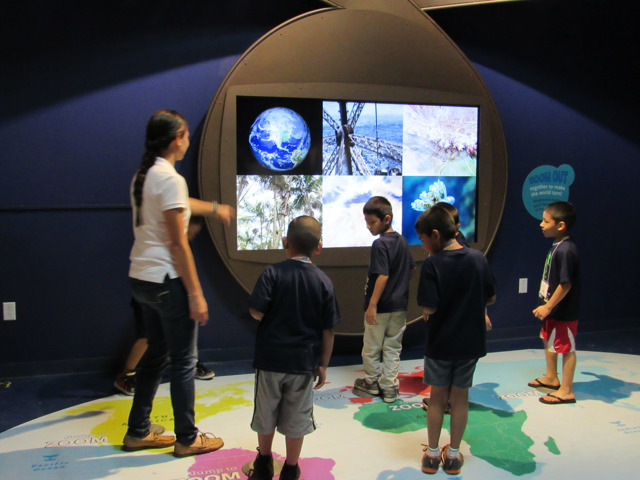 Kids will engage with one or more of our major exhibit galleries during a themed experience (offerings are detailed at the bottom of this page). 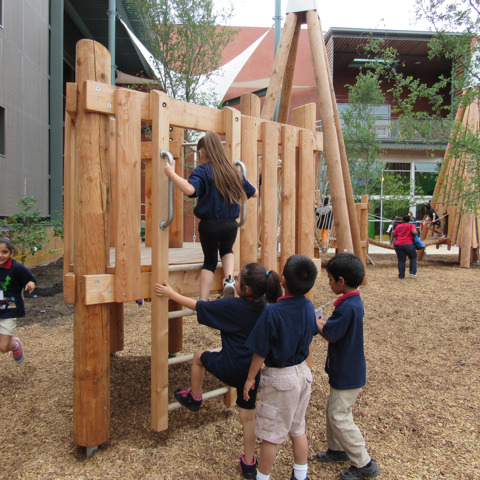 They may also engage in a group learning experience in one of our classrooms. There might be some time to explore on their own terms as well, depending on the offering you choose. 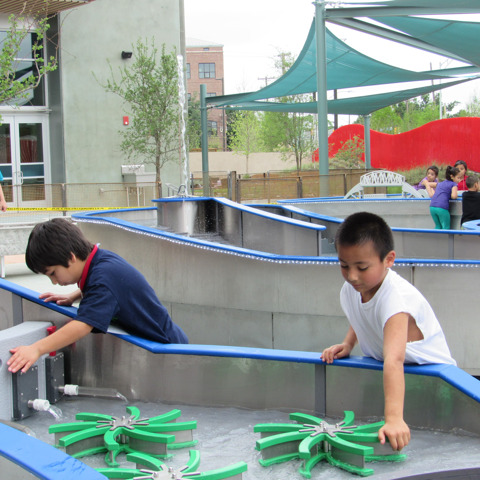 DoSeum educators will facilitate the experience with the help of teachers and chaperones. As funds per school are limited, DFA funding will be offered on a first-come, first-serve basis through our online request system (below). 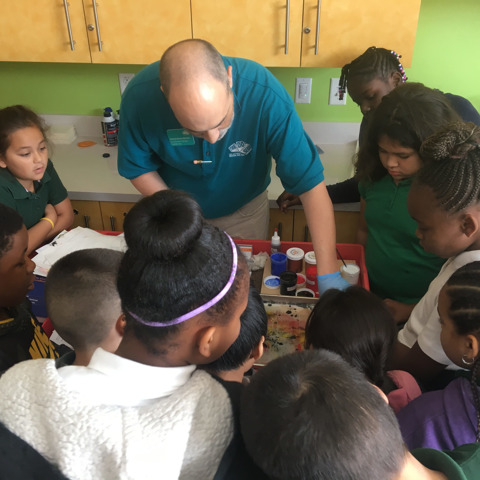 If more than one group from your school wishes to visit, you must let us know if you’d like to split funding between grade levels once approved. What is a Group Visit? 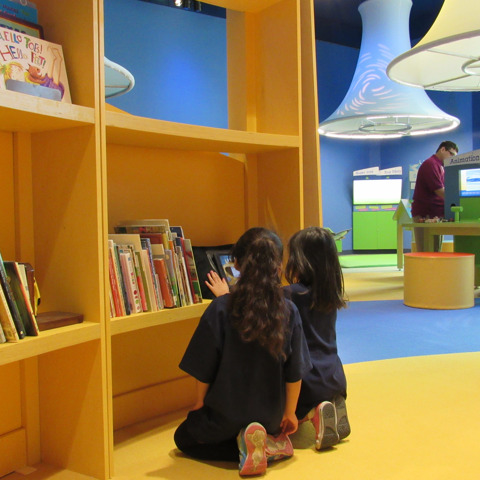 We recognize every visit to The DoSeum is an educational one, and welcome school groups, camps, and other organizations to visit us as groups for self-guided exploration of our museum galleries. 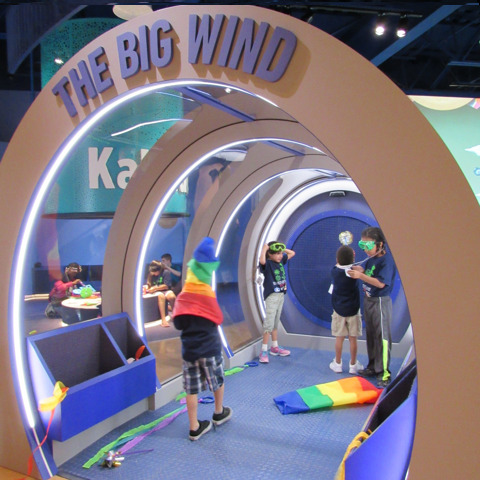 Our exhibits are thoughtfully designed to accommodate a wide range of ages, interests, and developmental stages from birth to age 11. Group Visits can be scheduled Monday thru Friday from the time the museum opens until it closes. Group Visit reservations must be made before 1 month of the requested visit date and can only be made by completing our online form. We require a minimum of 15 people to give the discounted group rate. 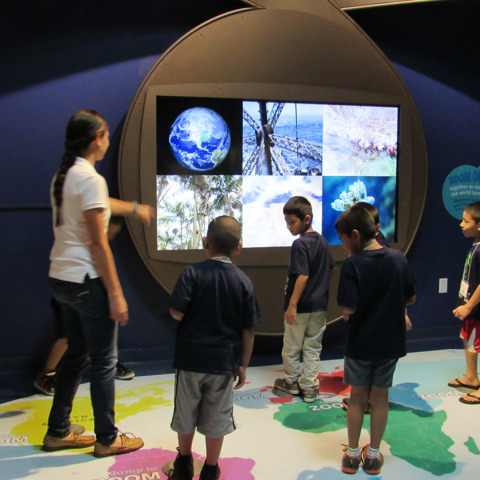 Group Visits are discounted from our regular admission price of $14 per person aged 1 and up to $10 per person. 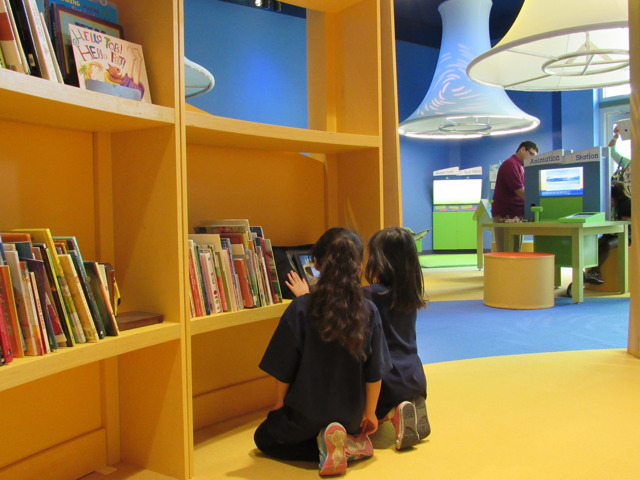 All children visiting with groups must be accompanied by an adult while visiting The DoSeum, and we require 1 adult chaperone for every 5 children. To ensure a positive experience for everyone, we ask that Group Visits use this 1 adult for every 5 children ratio to divide into smaller groups to explore separately. Chaperones are responsible for children’s behavior at all times. 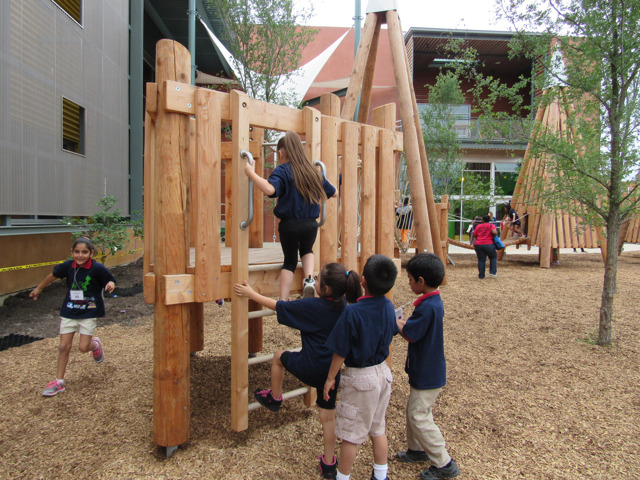 **Please Note: DoSeum For All funding is not available for Group Visits. Requests and booking for Group Visits for the 2018-19 school year will start on September 28, 2018. Applying for funding, even if your school fulfills all requirements, does not guarantee funding. 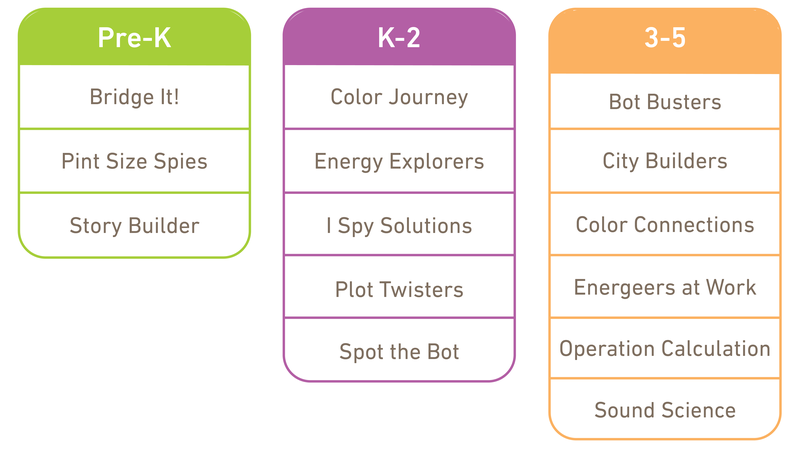 The DoSeum field trip team will review all applications on a case by case basis. 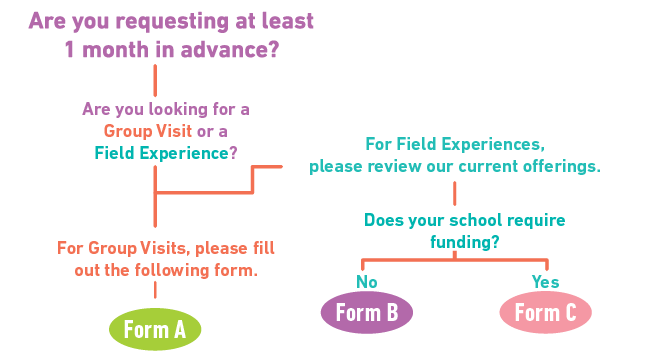 Applying for funding when it is not needed, will delay the scheduling of your field experience. No applicants are guaranteed funding. Filling out a request form does not guarantee your school's field trip. If we are able to accommodate your group, you will receive a phone call and e-mail within 3 weeks of your request. 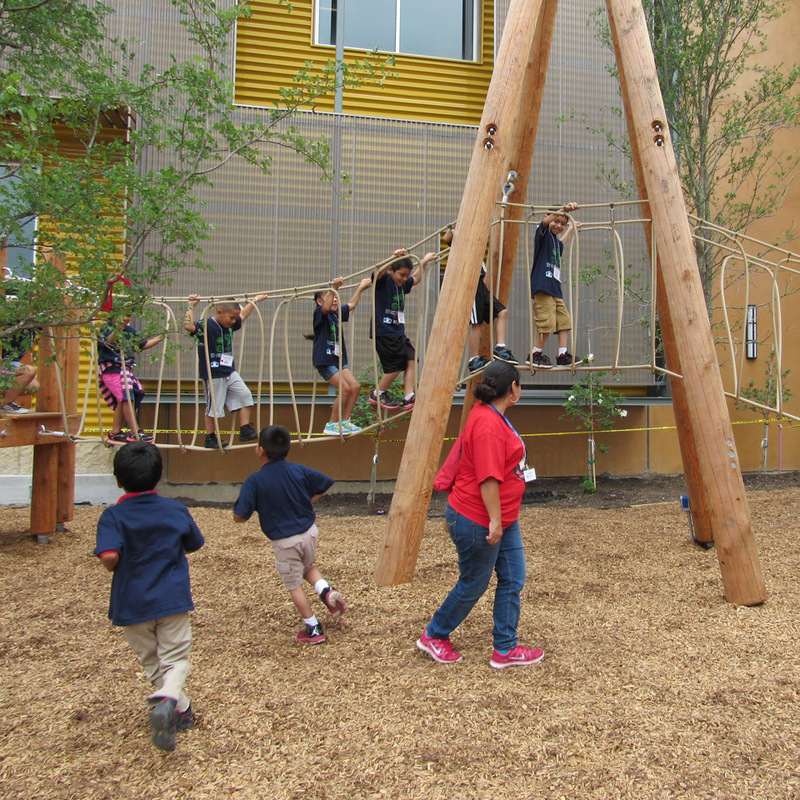 The DoSeum offers a great resource for multiple field experiences for Pre-Kindergarten through fifth grade students. 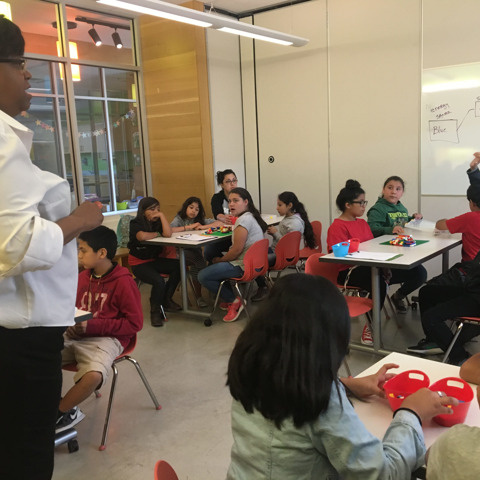 Schools will be able to use our education guide before, during, and after their experience to ensure that adults can work with children to continue the learning beyond the museum. 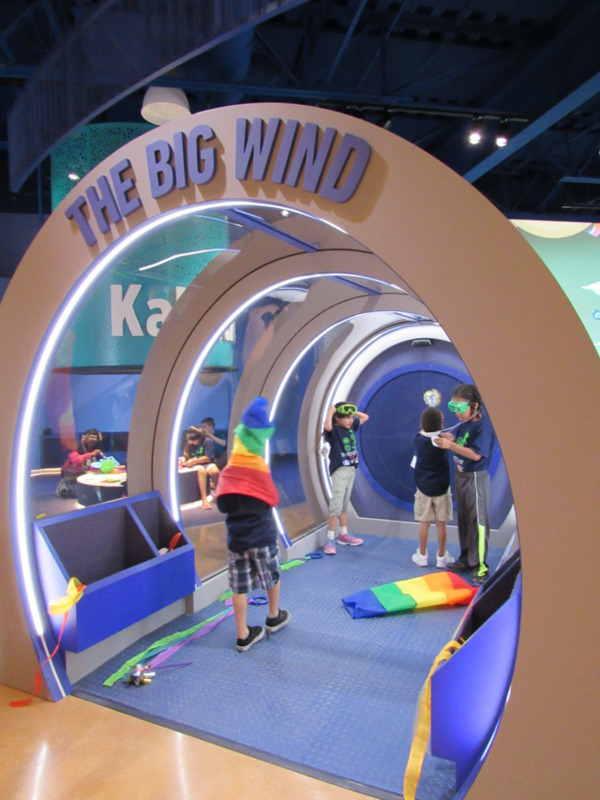 Educators will be able to customize their experience to connect with one of the museum’s six brand-new, sophisticated exhibit galleries. Click here for full descriptions of offerings.